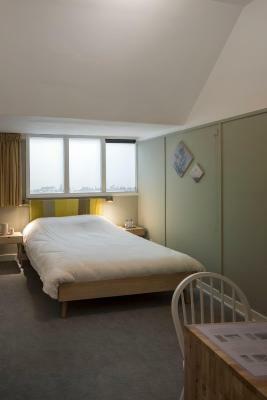 Lock in a great price for Hotel Light – rated 8.4 by recent guests! The hotel is clean and comfortable - the choice at breakfast very good. Location was good for us. 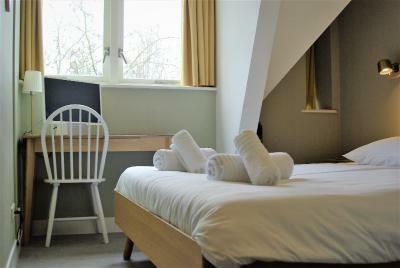 We had a quiet room at the back with a nice view of trees and gardens. The staff we met were very friendly - but at times there needed to be more staff around. It was very clean and staff was friendly. Great location, we walked everywhere. Very nice location and great staff. Everything is new and clean. Big room with a comfortable bed. Great breakfast, but every day is the same meal. I liked breakfasts, staff and dining area. Location was ok.
Lovely designed boutique place with great staff. The location can't be beaten and it all made us feel very welcome. Staff was really friendly, check-in was done without any complications. Wi-Fi offered pretty good connection in the room. I also found the breakfasts to be pretty good for the price. connection. Excellent selection for breakfast with good fresh bread and freshly cooked sweet pancakes. The staff were professional, friendly and helpful. 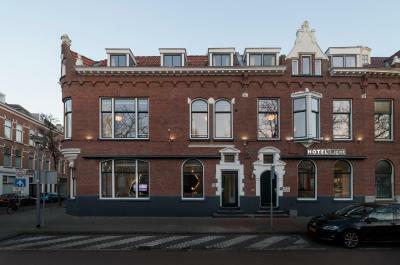 Hotel Light This rating is a reflection of how the property compares to the industry standard when it comes to price, facilities and services available. It's based on a self-evaluation by the property. Use this rating to help choose your stay! 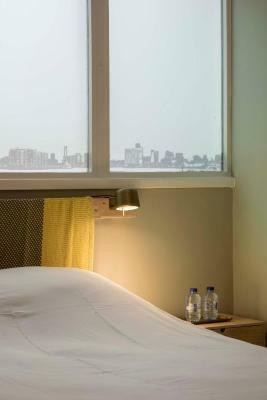 Hotel Light is located in the heart of Rotterdam, near museums and shopping streets. It is tastefully decorated and features a lounge. Central station is located 0.7 mi from the accommodations. Hotel Light also offers local products in the gift shop and has laundry facilities in the hotel. 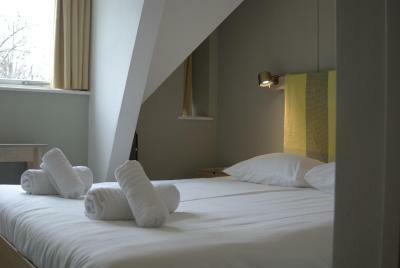 The air-conditioned rooms are equipped with modern décor and a flat-screen TV. 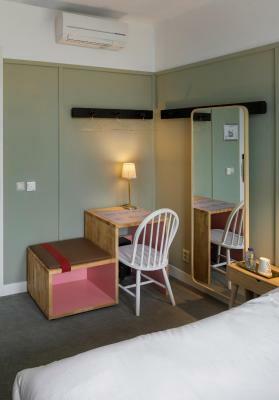 Each room has a private bathroom with a shower, toilet and free toiletries. Free Wi-Fi is available throughout the hotel. 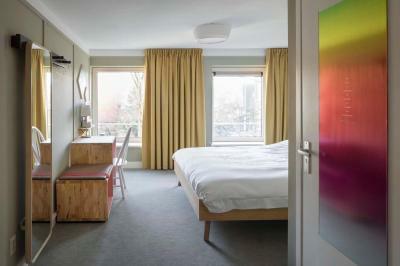 The rooms are with Hotel Light artwork. Artisan coffees made by trained baristas can be enjoyed in the lobby or guests can have a glass of wine while reading a book from the hotels library. The communal kitchen can be used to prepare the meal. 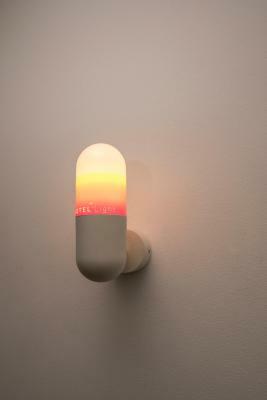 When would you like to stay at Hotel Light? 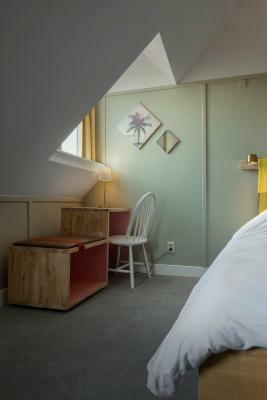 This comfort double room features a queen sized bed (160X180), a seating area, safe, and a TV with bluetooth. It also has tea making facilities. 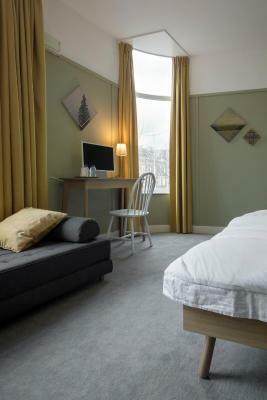 The room also has air conditioning and free WiFi. This double room features a queen sized bed (160X180), a fauteuil, safe, and a TV with bluetooth. It also has a Nespresso coffee machine and tea making facilities. 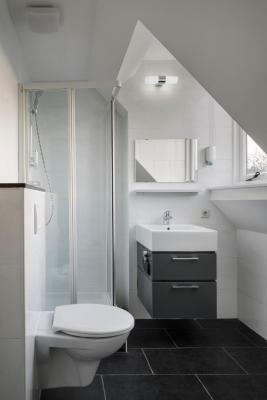 The private bathroom features a shower and free toiletries. This double room features a queen sized bed (160X180), a seating area, safe, and a TV with bluetooth. 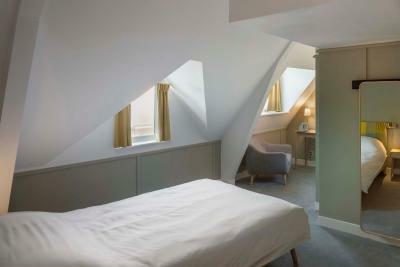 This double room features air conditioning an electric kettle and a TV with bluetooth. 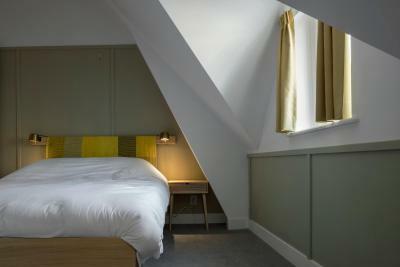 This double room has air conditioning, TV with bluetooth and electric kettle. Please note that it is not possible to open the window. 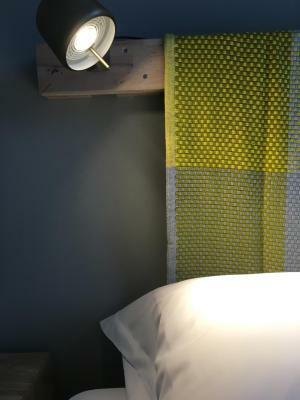 House Rules Hotel Light takes special requests – add in the next step! ATM card Debit card Hotel Light accepts these cards and reserves the right to temporarily hold an amount prior to arrival. Hotel Light accepts these cards and reserves the right to temporarily hold an amount prior to arrival. Please note that the credit card owner must be present upon check-in. When this is not possible, please contact the hotel directly for an authorization form. Please note that check-in is available from 15:00. Early check-in is only possible when the room is ready. Check-in is until 22:00. In the case of late check-in, a fee of €20.00 applies. Please notify the hotel directly if you are planning to use the late check-in service. Please note that the hotel does not offer an elevator and guests may have to climb some stairs to get to the room. Please note that a security deposit is asked when booking without credit card. Please contact the property for more information. Please inform Hotel Light of your expected arrival time in advance. You can use the Special Requests box when booking, or contact the property directly using the contact details in your confirmation. Great coffee, nice and friendly staff! Clean and fresh smelling room with good shower. 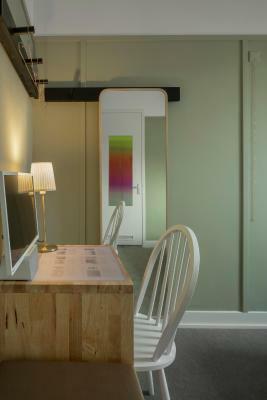 Plus they offer a free mobile phone for use during your stay. Very good value for money. Easy access, nicely decorated lobby, isolation between rooms seems ok. The furniture seemed very fragile, from the window the neighbours could see right into the room. Helpful staff, clean and cozy room, good shower, night entrance worked well. Poor selection of breakfast for that size of hotel. Pity there isn't a comfy chair in the room. Especially because the central lounge is closing at 22.30, also in the weekend. Friendly and relaxed staff. 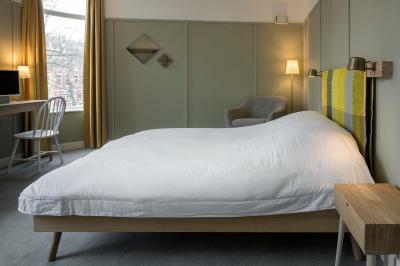 High quality beds, slept very well. Clean and easy to find the location. Excellent staff. Very helpful! Great place to stay if you like the privacy of a hotel, but all the cooking features of a hostel.